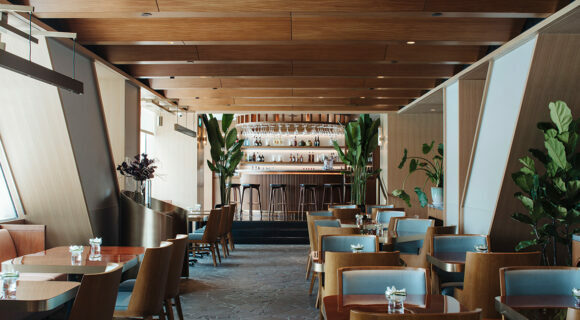 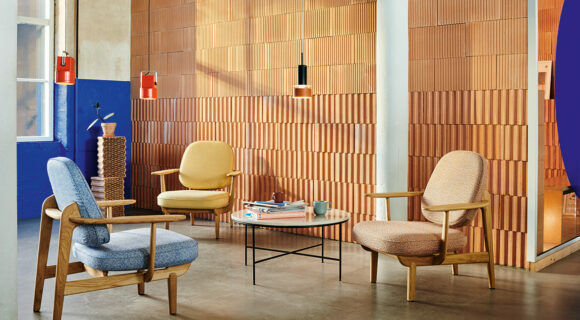 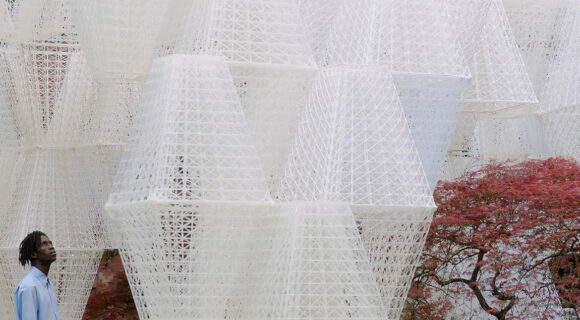 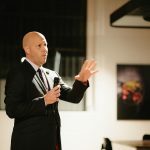 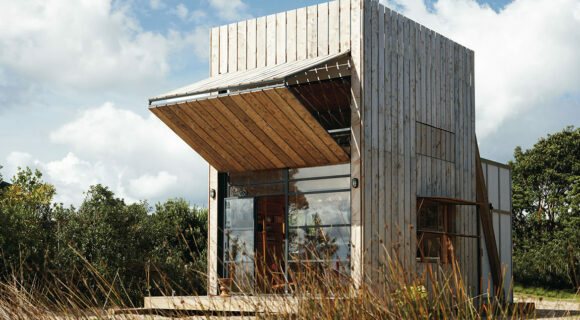 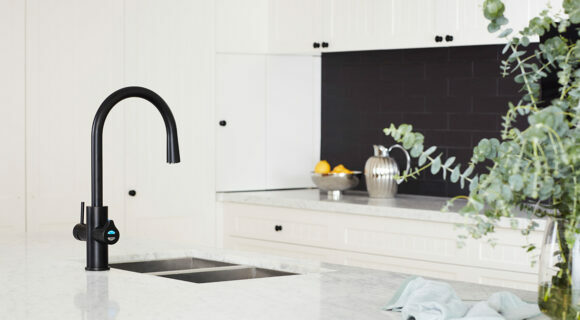 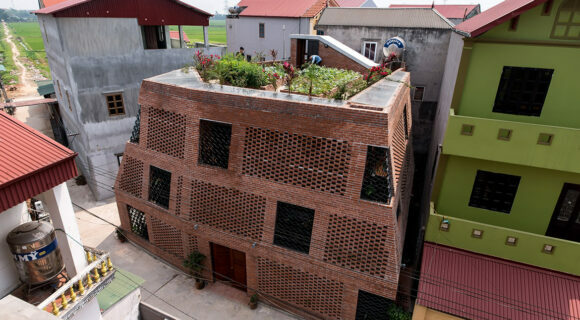 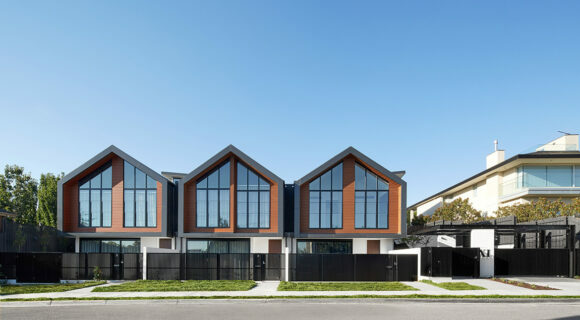 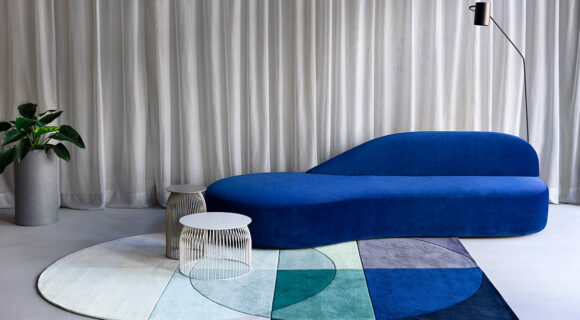 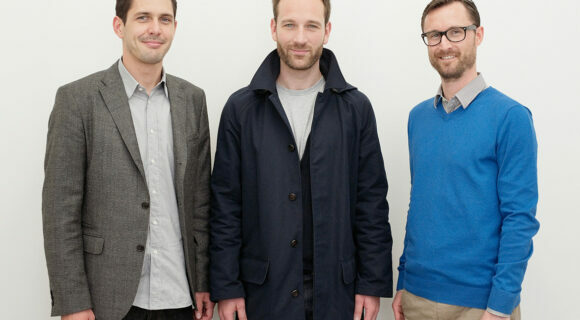 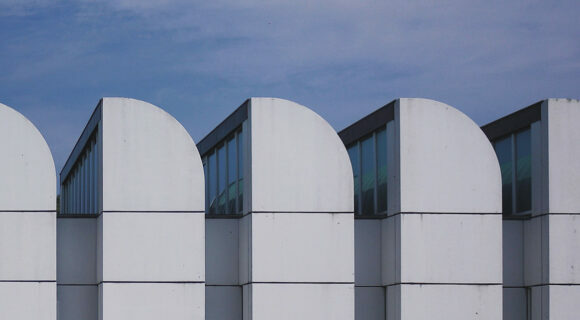 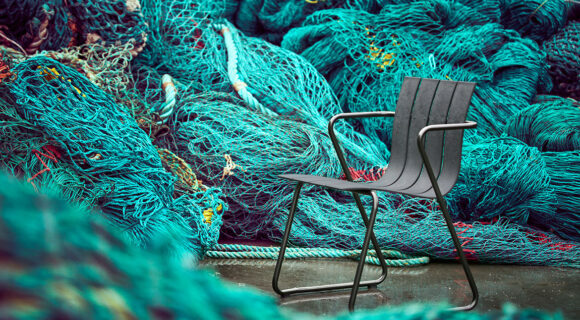 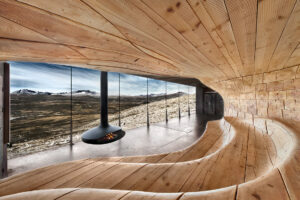 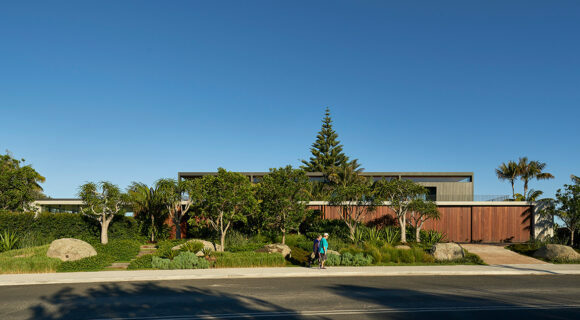 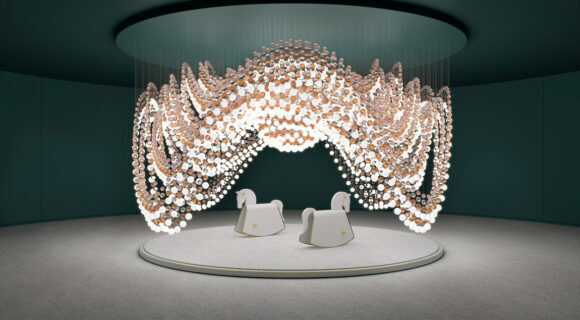 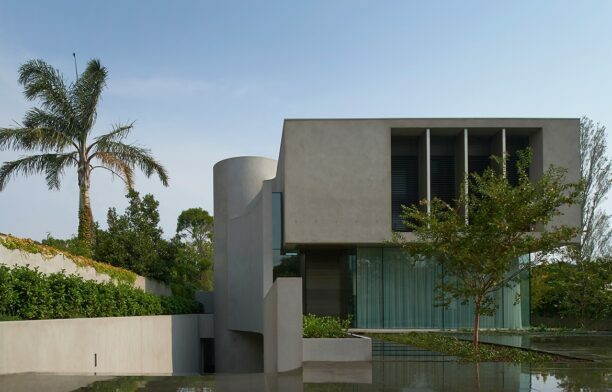 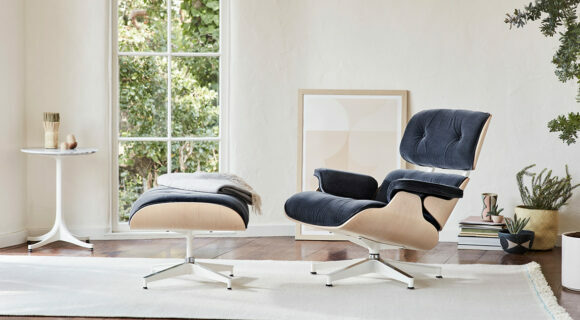 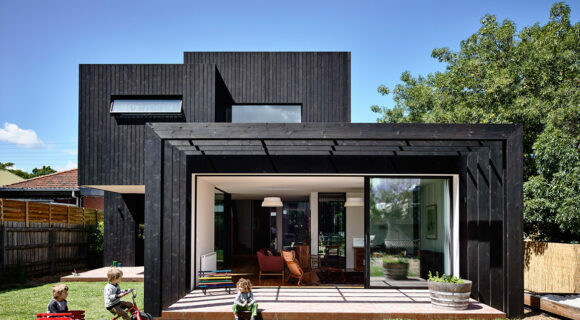 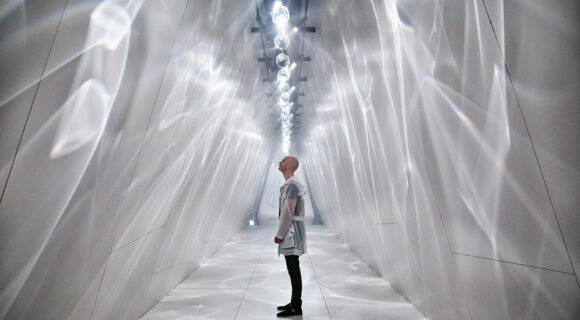 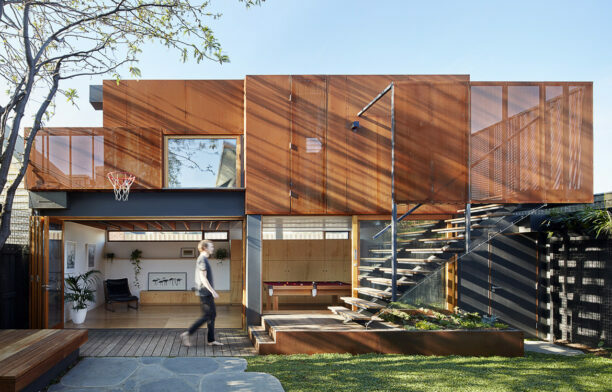 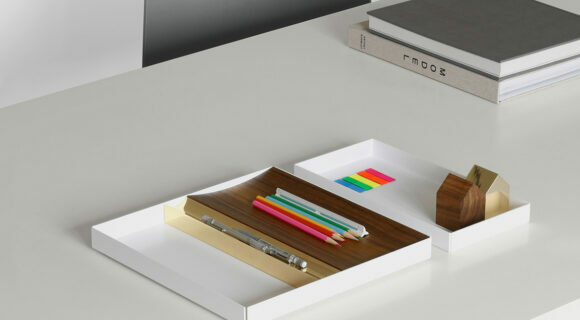 Chris Haddad Of Archier On His.. 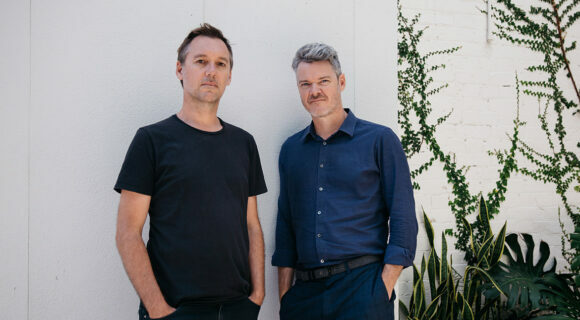 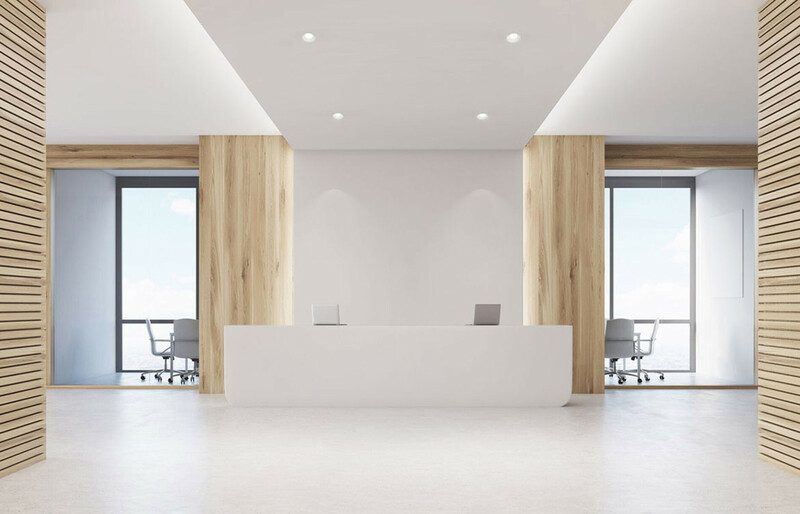 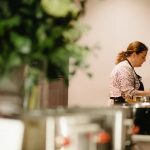 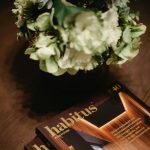 The Heart And Soul Of Resident..
Once a year it delights the team at Habitus HQ – and our widespread team of loyal contributors – to come together in celebration of the mammoth issue that is, our annual Kitchen & Bathroom edition. 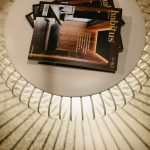 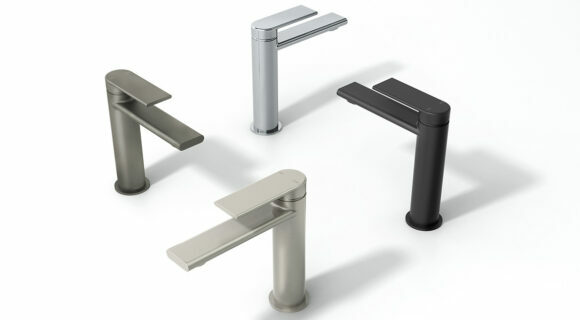 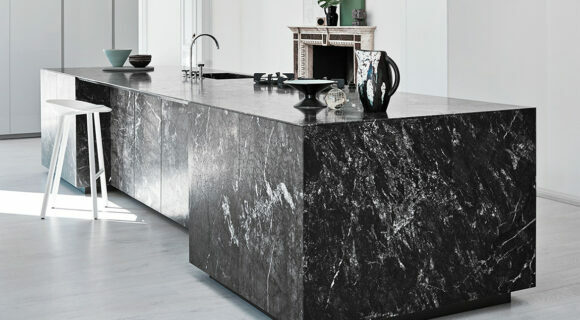 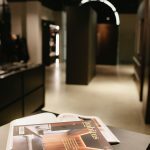 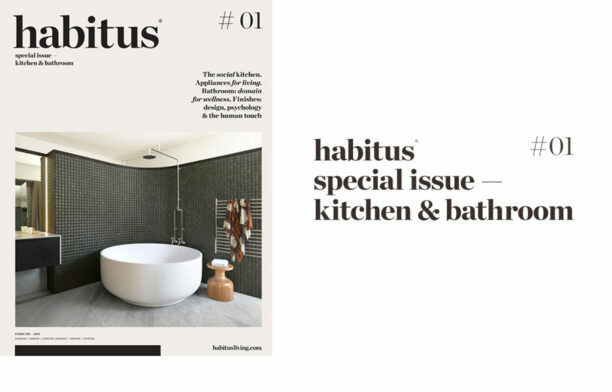 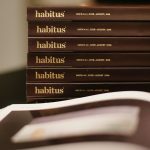 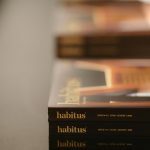 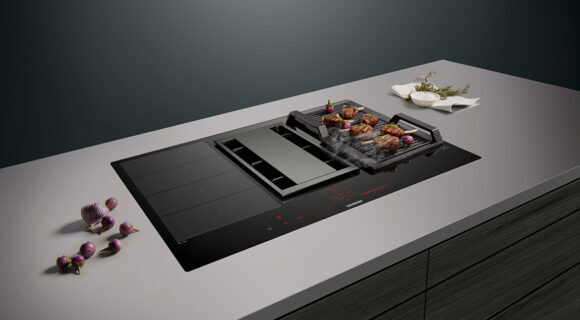 The Habitus Kitchen & Bathroom magazine is special edition with a special place in our hearts. 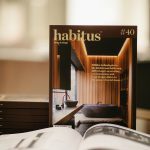 For the fourth year running the team at Habitus, aided by our wide community of regional writers, photographers and of course architects and designers, has put together a special issue that focuses on kitchen and bathroom spaces within the scope of residential architecture. 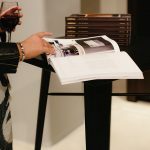 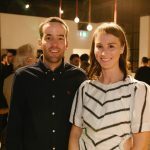 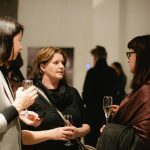 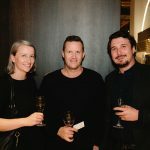 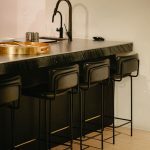 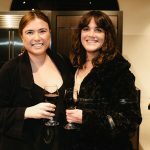 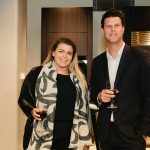 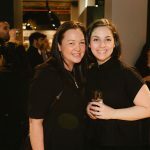 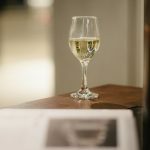 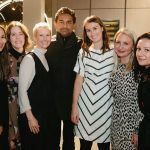 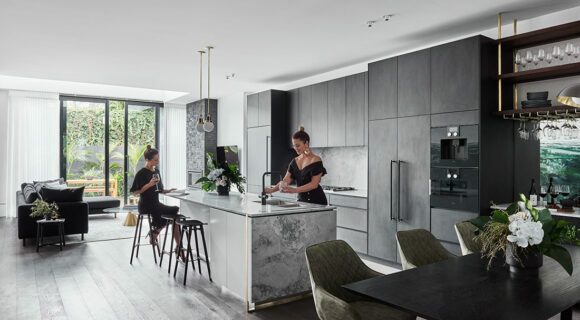 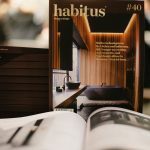 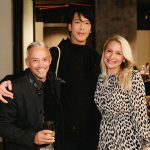 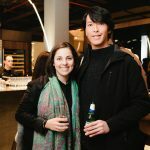 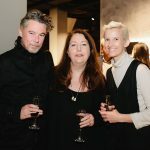 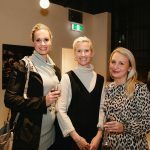 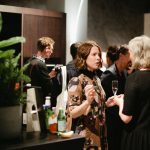 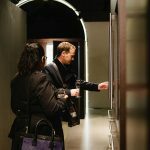 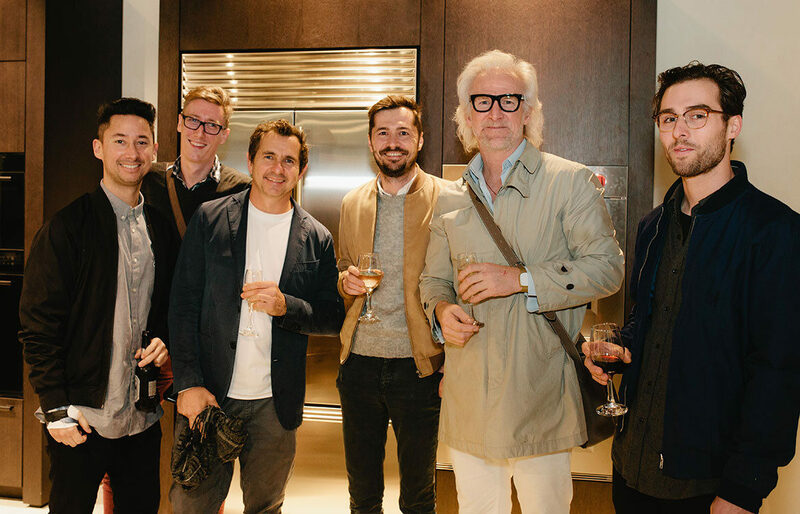 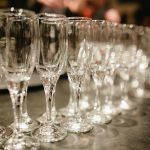 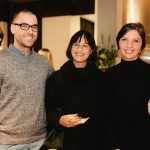 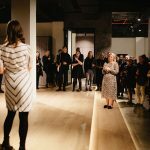 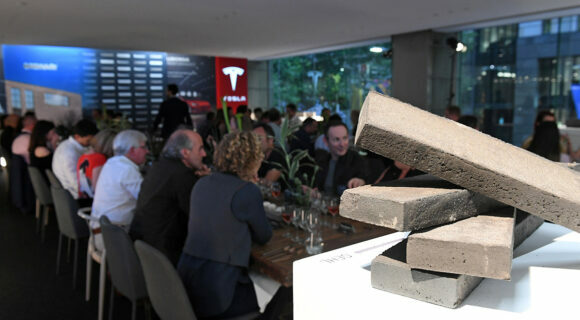 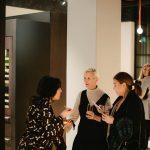 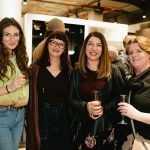 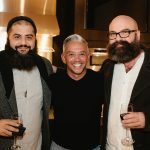 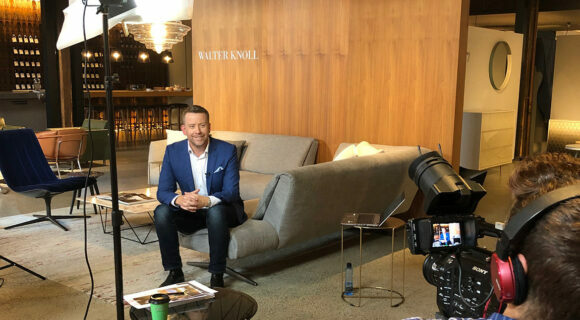 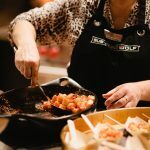 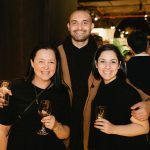 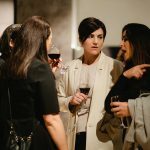 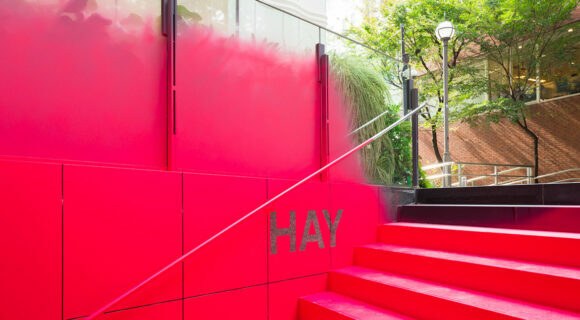 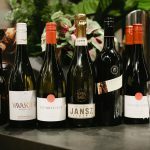 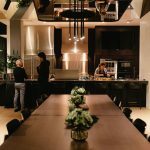 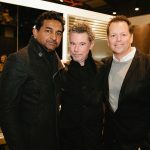 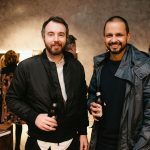 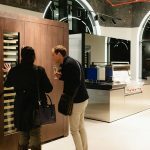 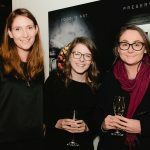 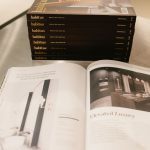 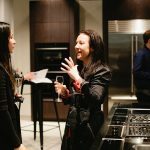 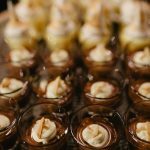 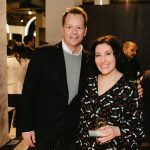 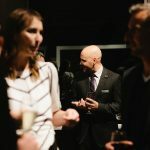 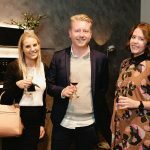 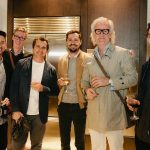 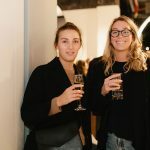 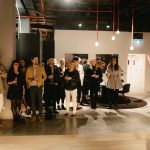 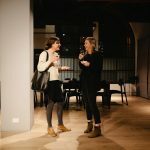 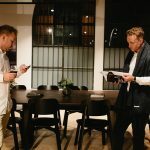 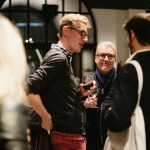 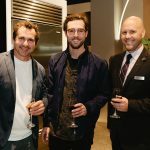 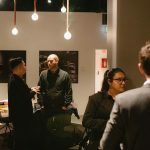 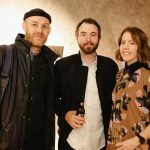 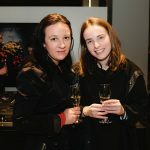 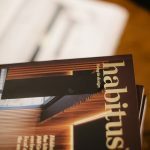 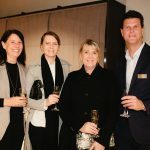 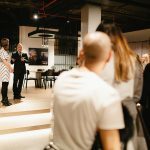 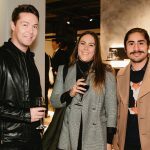 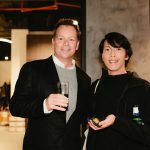 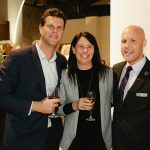 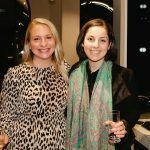 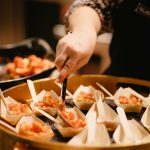 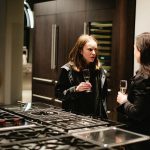 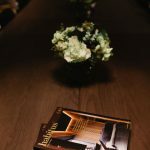 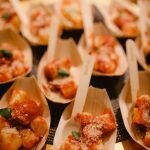 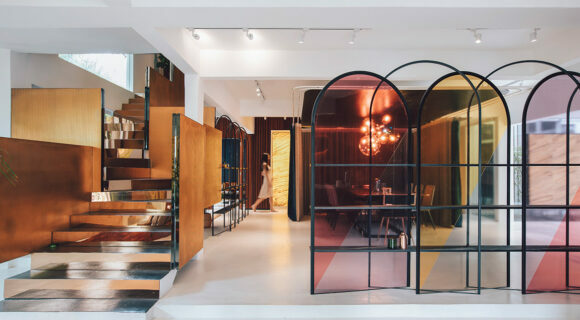 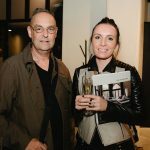 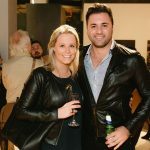 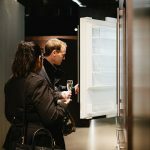 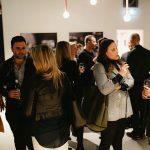 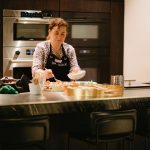 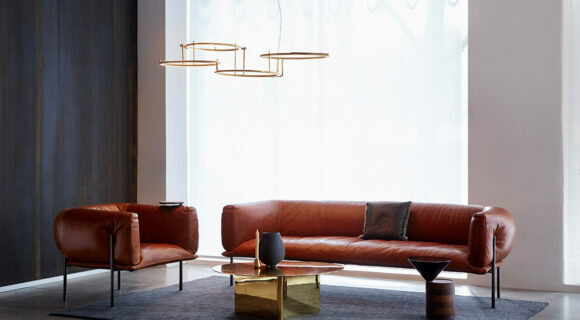 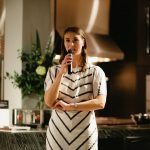 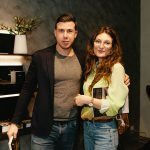 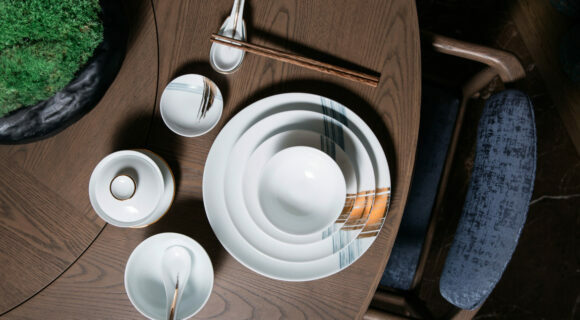 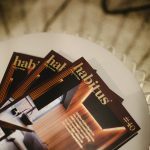 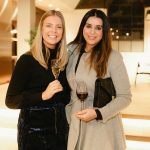 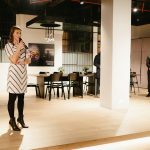 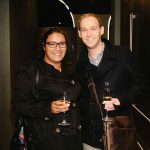 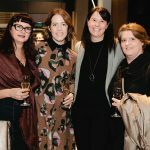 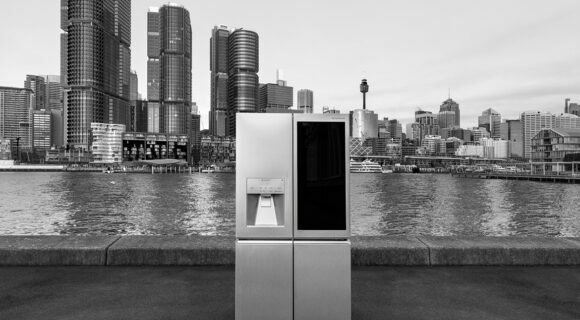 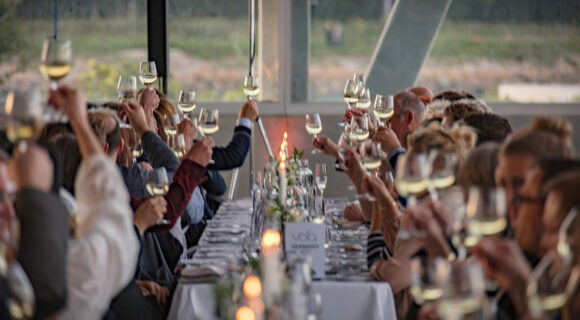 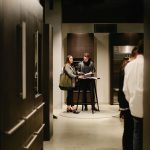 We found it fitting that the 2018 Habitus Kitchen & Bathroom edition was launched with a party. 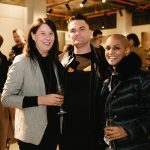 On the evening on Wednesday 13th July, hosted by our friends at Sub Zero Wolf, Publisher Raj Nandan, Brand Director Colleen Black, Editor Holly Cunneen and Guest Feature Editor Leanne Amodeo came together amongst peers to celebrate the public release of the special issue the following morning. 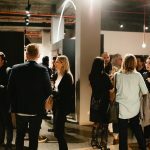 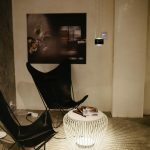 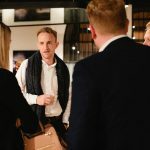 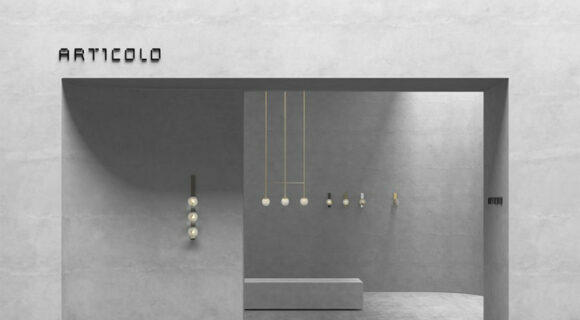 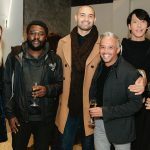 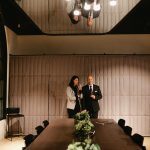 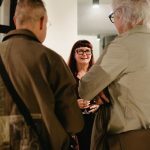 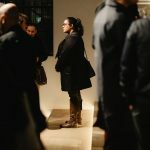 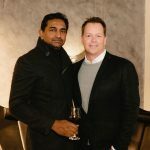 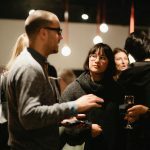 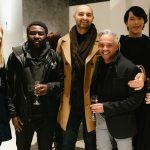 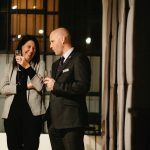 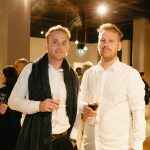 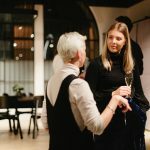 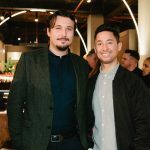 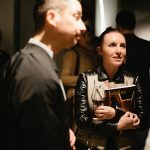 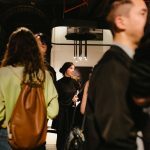 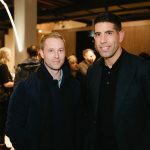 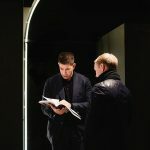 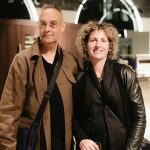 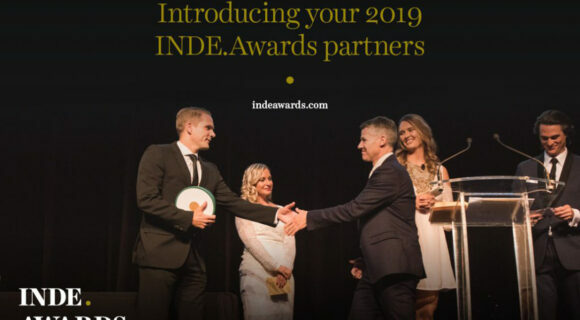 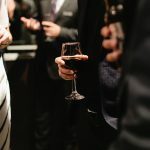 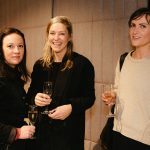 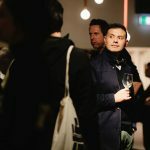 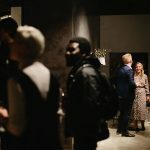 In attendance were architects, designers (interior, product and industrial), photographers, architecture writers, design enthusiasts and many others within and around the architecture and design industry – though if the launch party was anything to go by it feels more like a community.